The United States isn’t called the world’s melting pot for nothing. Immigrants coming from all over the world have brought with them an immense variety of delicious foods to satisfy every palate. Here are just a few and where you’ll find them. 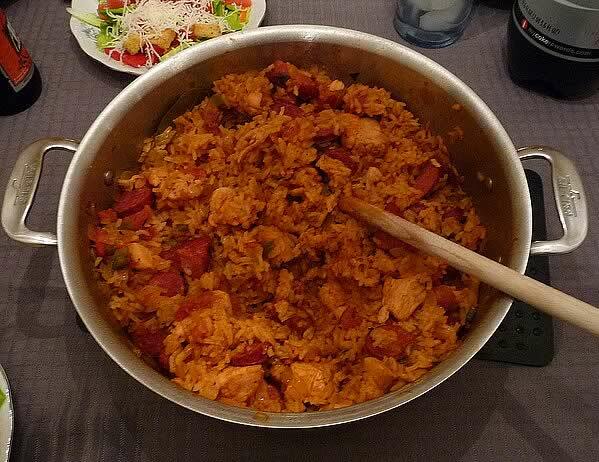 Creole or Cajun, this cousin of the paella is a mixture of rice, meat, shrimp and andouille sausage. In and around New Orleans, you’ll find it made with the panache of a celebrity chef or as a more down-to-earth concoction with fresh crawfish, crabs and, sometimes, a turtle. The Atlanta of Rhett Butler and Scarlett O’Hara may be gone with the wind. However, the city that took its place is one of the most exhilarating places you can do house sitting in. Atlanta, the capital of Georgia, is ranked as a Global City, right up there with New York City, Tokyo and London. It has a diverse economy stretching into logistics, media, government administration, professional and medical services and higher education. More than 35 million visitors troop to Atlanta every year to enjoy its museums, restaurants, festivals, parks, sports events and music. There are a lot if you take the time to look around. A house sitting job is one way to discover many of the odd local festivals that take place in every corner of the USA. Americans are known for a devil-may-care, anything-goes outlook on life. It’s no wonder that they’ve come up with some really odd festivals celebrating everything from the religious to the bizarre. You’ll love some of these unusual events. 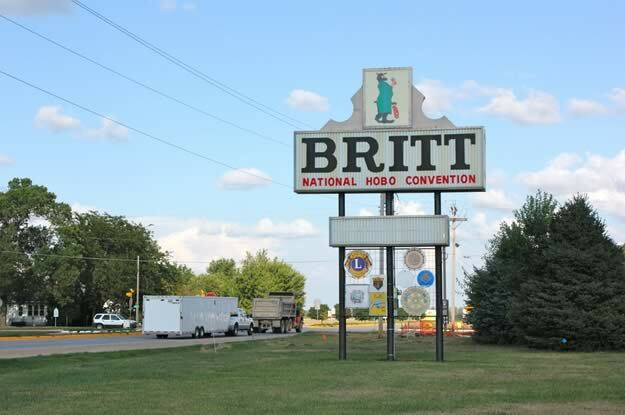 Held every second weekend of August in Britt, Iowa, the convention celebrates that knight of rails, the American Hobo. There’s a parade where hobos mix with marching bands, queens, grownups and children. Fun runs, Hobo King & Hobo Queen contest, Hobo Arts & Crafts Show and many more events liven up the country’s largest gathering of hobos, tramps and rail riders. You can choose to do your house sitting in a Mile-High City or the Queen City of the Plains or the Wall Street of the West. Take your pick and you’ll wind up in Denver anyway. 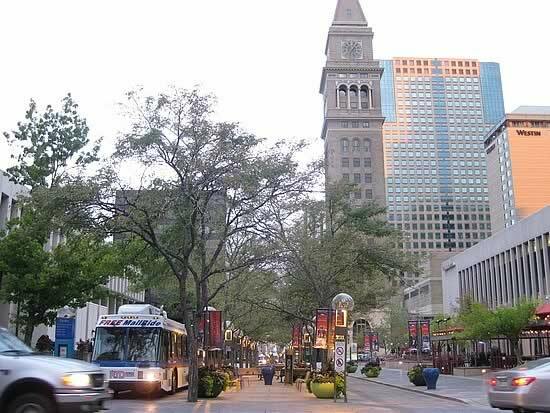 Denver, is the capital of Colorado and started as a frontier town catering to gold miners with saloons, gambling joints, livestock and trading stores. There are more than 200 parks all over Denver, from small ones to the over-300 acre City Park as well as 14,000 acres of mountain parks including a mountain on which the Winter Park Resort ski area is located. 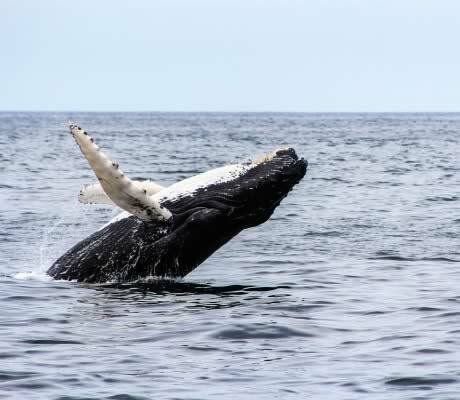 Indulge your passion for whale-watching by taking a house sitting assignment in these places frequented by whales. You can stay in the place for days, weeks or even months and be sure you’re there whenever the whales break the surface. Watching whales in their natural habitat has become so popular that, in 2008, more than 13 million people around the world went to watch these magnificent mammals. 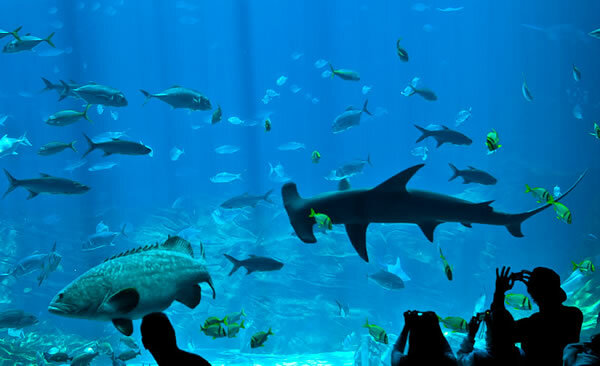 The United States is one of the countries with many places in which to catch sight of whales. Here are some of the most popular ones. How would you like to go house sitting on the edge of an undeveloped desert, surrounded by majestic mountains, in urban villages with a long, colorful history? Then you’ve got to set your sights on Phoenix. 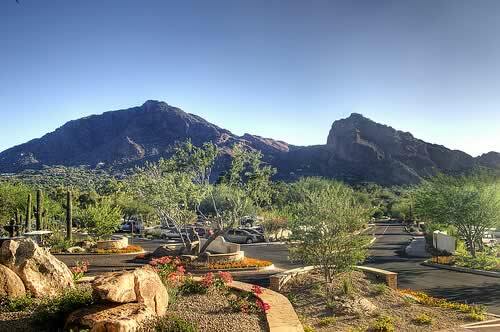 The capital of Arizona, Phoenix is the city with the sixth largest population in the United States. Located in the Valley of the Sun on the northern edge of the Sonoran Desert, Phoenix is also the site of many parks, venues for the performing arts, museums and sports franchises. 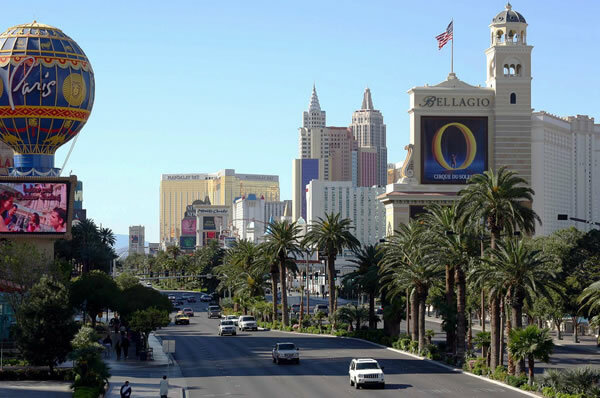 While there may be no house sitting opportunities in the Grand Canyon, there are certainly many in the nearest urban areas like Phoenix, Las Vegas and Salt Lake City. A house sitting job in these cities will give you the opportunity to visit and explore the Grand Canyon in your spare time. You can save on hotel or lodging expenses and be in striking distance of one of the most awesome experiences of your life. The Grand Canyon is aptly named: one of the world’s seven natural wonders, it took over a billion years in the making. 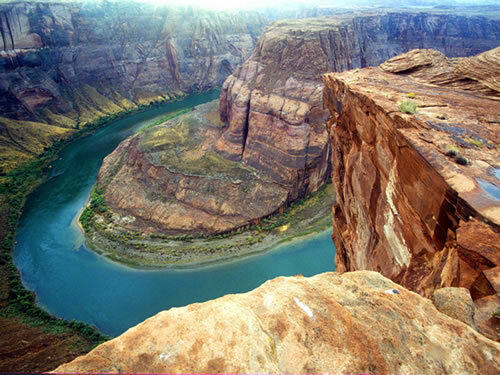 Carved by the Colorado River, it is 466 kilometers long, 29 kilometers wide and has a maximum depth of more than 1,800 meters. Say “castle” and you normally think of Europe not the USA. 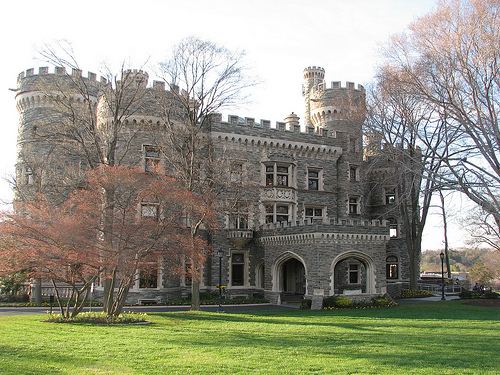 But did you know that there are a number of colorful castles right in America’s own backyard? If towers and moats are your thing, here are some that should satisfy your medieval tastes while you’re house sitting. From sea to shining sea, there’s a continent of majestic, exhilarating, historic and simply poetic places throughout the USA. If you can’t manage to see them all, here are some places that should make it on every American house sitters list. The French Quarter in New Orleans is about as exotic as you can get. The wild variety of architecture that “The Quarters” offers includes neon-lit nightclubs, ivy-draped French colonial townhouses, Creole cottages built on stilts, and pre-war mansions with intricate ironwork. House sitting is a great way to see new countries and cities while saving on hotel and lodging expenses. A lot of house sitters take the job just for this reason. Some, however, are lucky enough to get paid for it in the process. If you’re not one of those, there are other ways to make more than a few bucks when you’re on a house sitting assignment. 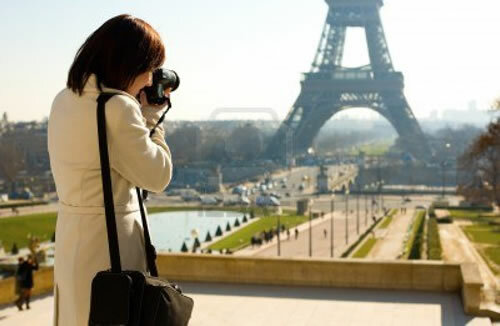 Travel is an enriching experience that people want to share, either in words, pictures, videos or items. When you’re house sitting, you get a chance to stay in a place for some time. This gives you the opportunity to move around, get to know the “natives”, participate in their activities and even make some friends.